Plan a travel itinerary according to the AirAsia theme of the week (via postcard). The contest will run for 4 weeks from January 5, 2011 to February 1, 2011. 4 winners will be picked at the end of the contest period! The current theme of the week runs from January 5, 2011 to January 11, 2011. If you want to qualify, then better plan an itinerary quick. 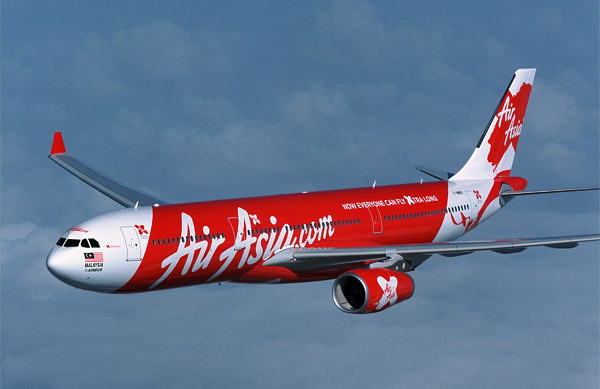 Your itinerary must be sent in by email to facebook@airasia.com on or before the last date of the theme (in this case, January 11, 2011). Click on this link to join this week's theme. Click here for more info. Flights are from Singapore.